A flexfit with clean lines like your car. See what we did there? 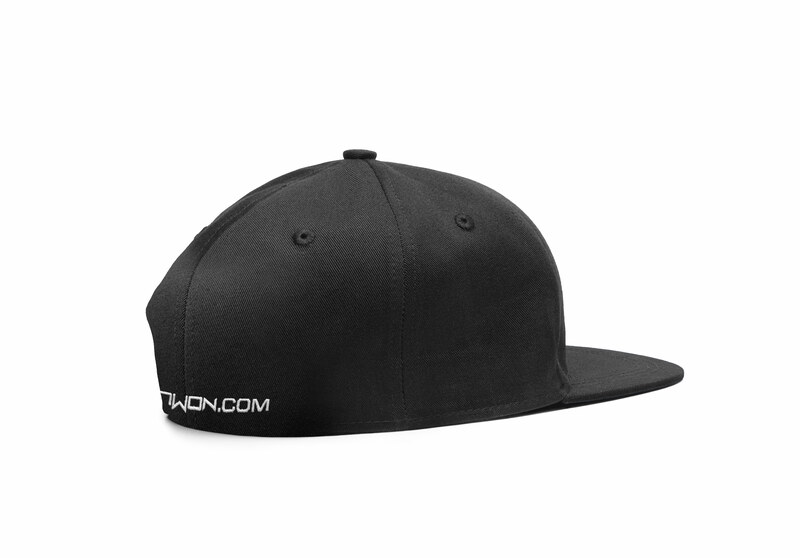 This awesome hat is going to be your new go-to choice. Its clean black and white design goes with anything; you can wear it forwards or backward, heck, you could even wear it with a tuxedo (although we wouldn't recommend installing any parts while doing so.) – Super-comfortable, adjustable & dependable.